Have you come to Odessa to work productive or to relax? Learn our city closer, you just have to fall in love with him. All our guests leave with the enchanted beauty of the city and the famous sense of humor from Odessa. Do you want to get to know Odessa better? We know how to do it better. We can organize for you an excursion around Odessa, which you will remember for a long time. Do you remember from childhood that tours are boring, monotonous and long? Come to us and you will see another Odessa. With our help you will visit a truly interesting, fascinating excursion. Want to see the legendary Privoz? You will not only see it, but also taste fresh cheese, filled with southern sun fruit, delicious wine. Are you afraid to hear the beaten facts, which are full on the Internet? On our excursions you will hear the most interesting, unusual facts, city legends and fascinating chapters of Odessa history. 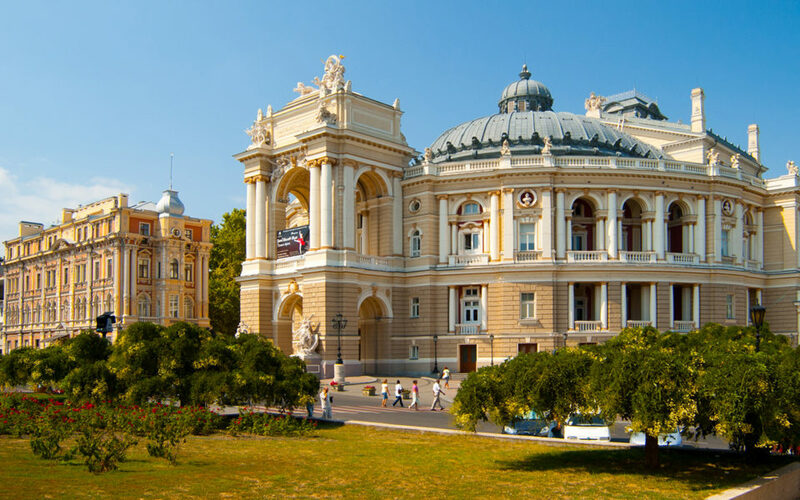 Even if this is not your first excursion around Odessa, we promise you that you will see Odessa in a new light. Come to us in Odessa, stay at our hotel and we will organize for you such an excursion, which you did not expect to see. It will be fun and interesting. Thematic tours at any time of the year, in the afternoon or in the evening - as you will be convenient.